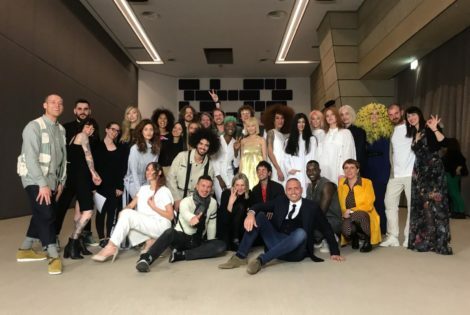 It’s officially wedding season, so we’ve created a guide to the ultimate wedding hairstyles inspired by our favourite celebrities. From Sienna Miller’s signature beach waves to Rosie Huntington Whiteley’s sleek ponytail, learn how to do these wedding-worthy tutorials now. Easy to DIY at home and perfect for withstanding long days in the heat, each of these looks are the ideal accompaniment to your summer occasionwear. 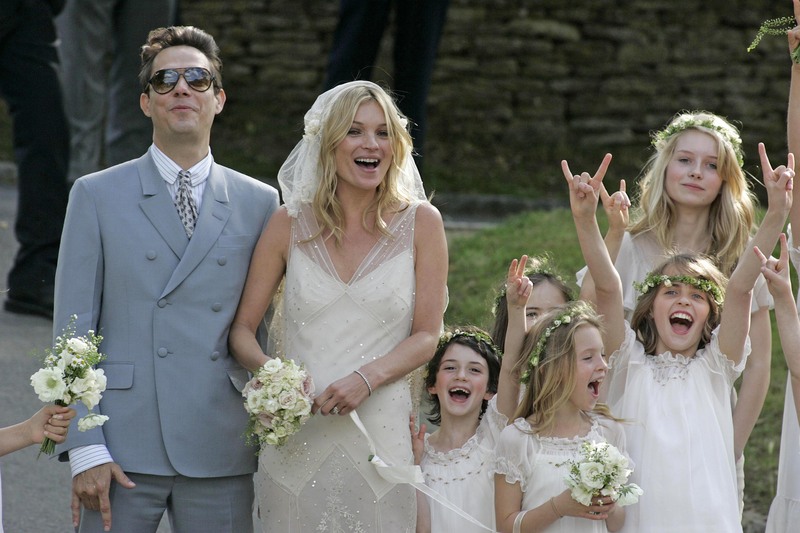 Sienna Miller is undoubtedly the poster girl for tousled, beach waves wedding hairstyles. If you’re go-to style is more relaxed, opt for this effortless look. Simply pull hair forward and apply a generous amount of Davines Sea Salt Spray Spray, scrunching the hair (use a curling iron if you need more body) and you’re good to go. We loved Emma Stone’s hair way back in 2014 at The Met Gala. And if you’ve got unruly hair, this look is for you. Use a small amount of Davines Pliable Paste over the hair before plaiting (this will keep your hair under control whilst looking product-free – the more natural, the better). Then simply pull the plait apart to create the perfect messy braid. Short hair? It can be difficult to know how to mix things up when you haven’t got much to play with. 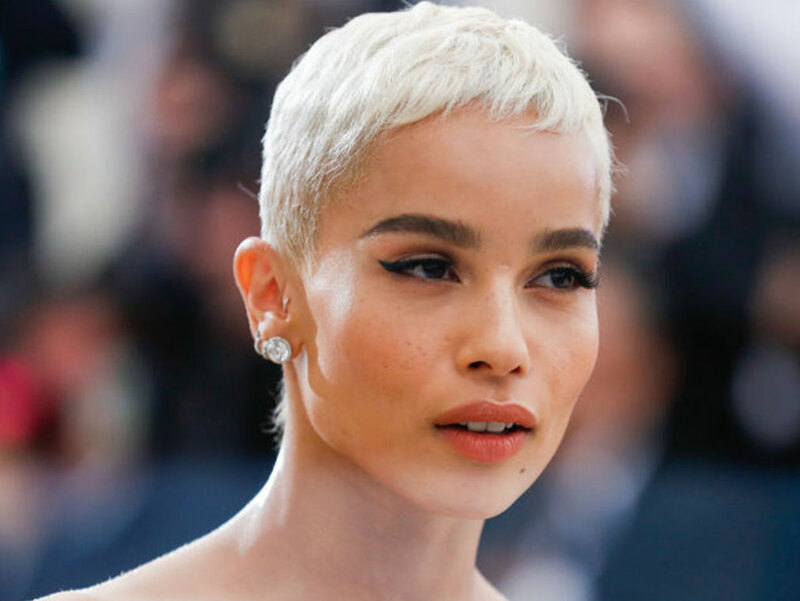 We’re obsessed with Zoe Kravitz new pixie cut – simple, and easy to style with Davines Srong Dry Wax. And if you’re feeling daring, update your short cut with a bleach colour just like the Pretty Little Liars star. Who said a ponytail can’t be amongst the list for wedding hairstyles? 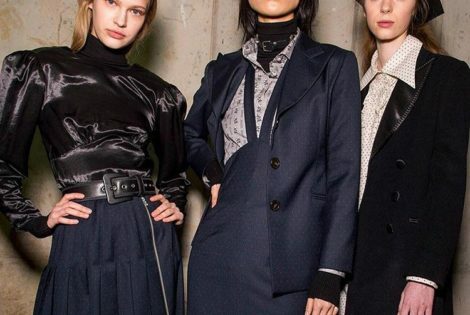 Style a slicked back pony at the nape of your neck, looping a thick strand of hair around the hair-tie and securing with a pin for instant glamour. Don’t forget to keep it in place with Davines Strong Hairspray. If you’ve got textured hair, we suggest enhancing your natural curls by applying Davines Oi Oil (this will keep frizz away) as well as Davines Texturising Dust for added style definition. 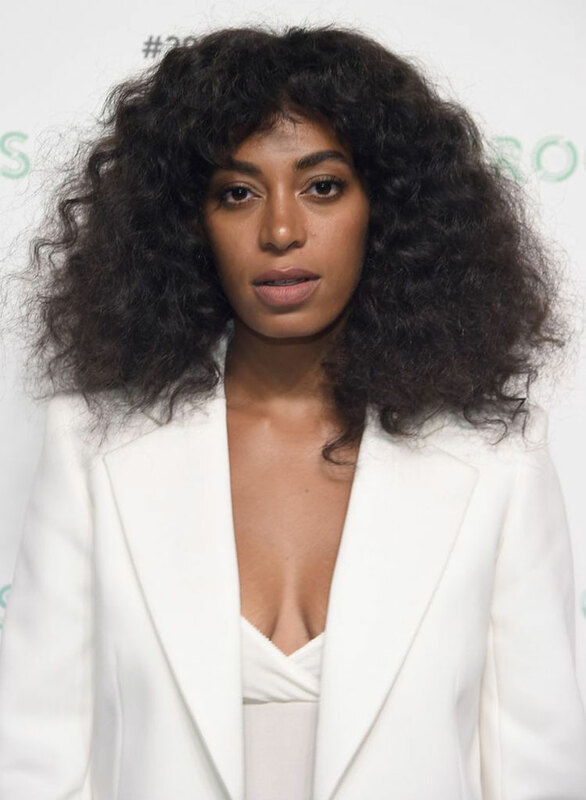 For a “hair expansion” effect (like Solange’s standout style above) sprinkle the dust on a flat brush and pass it on the hair lengths and tips. Choose your favourite summer wedding hairstyle and book an appointment today.